No monarchy has proved more captivating than that of the British Royal Family. Across the globe, an estimated 2.4 billion people watched the wedding of Prince William and Catherine Middleton on television. 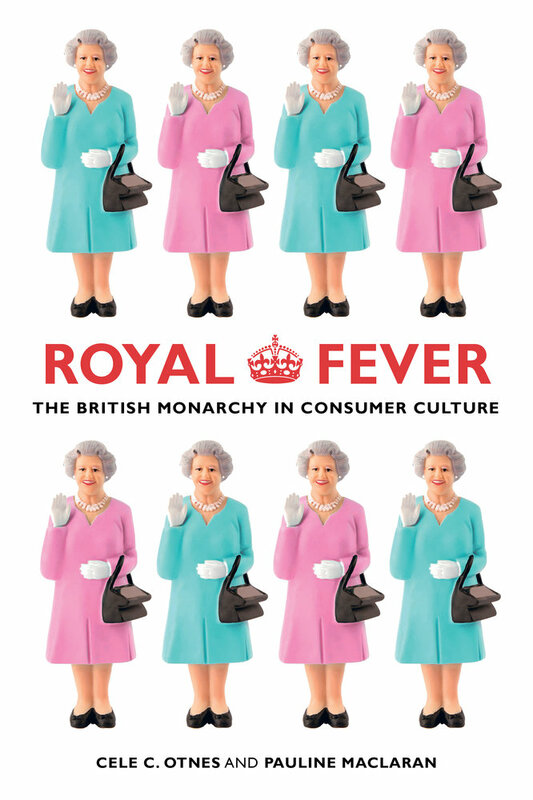 In contemporary global consumer culture, why is the British monarchy still so compelling? Rooted in fieldwork conducted from 2005 to 2014, this book explores how and why consumers around the world leverage a wide range of products, services, and experiences to satisfy their fascination with the British Royal Family brand. It demonstrates the monarchy’s power as a brand whose narrative has existed for more than a thousand years, one that shapes consumer behavior and that retains its economic and cultural significance in the twenty-first century. 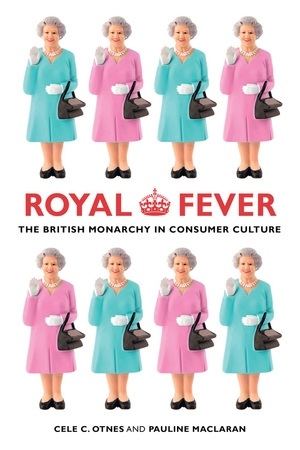 The authors explore the myriad ways consumer culture and the Royal Family intersect across collectors, commemorative objects, fashion, historic sites, media products, Royal brands, and tourist experiences.Taking a case study approach, the book examines both producer and consumer perspectives. Specific chapters illustrate how those responsible for orchestrating experiences related to the British monarchy engage the public by creating compelling consumer experiences. Others reveal how and why people devote their time, effort, and money to Royal consumption—from a woman who boasts a collection of over 10,000 pieces of British Royal Family trinkets to a retired American stockbroker who spends three months each year in England hunting for rare and expensive memorabilia. Royal Fever highlights the important role the Royal Family continues to play in many people’s lives and its ongoing contribution as a pillar of iconic British culture. Cele C. Otnes is Professor of Marketing at the University of Illinois at Urbana-Champaign and the author of Cinderella Dreams: The Allure of the Lavish Wedding. Pauline Maclaran is Professor of Marketing and Consumer Research at Royal Holloway, University of London.